Photo by Tyler Bennett Parkersburg Catholic’s Aaliyah Brunny goes for a layup over a Wahama player earlier this season. 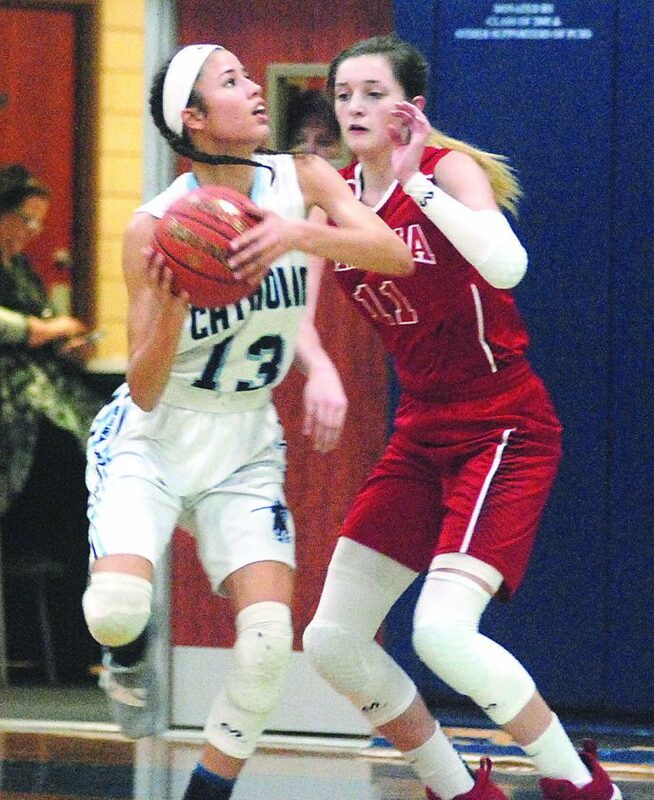 PARKERSBURG — Everything seemed to be going in the right direction for last year’s Parkersburg Catholic Crusaderettes. 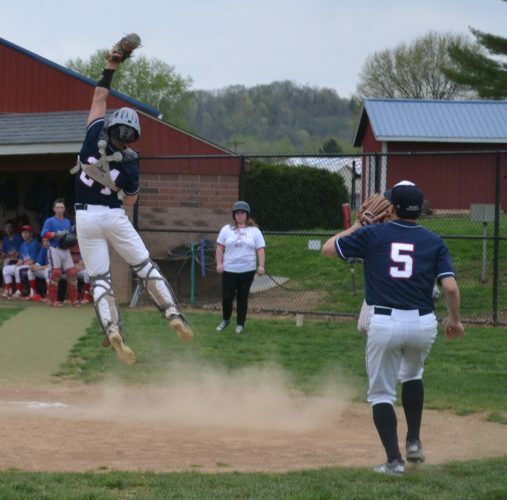 The undefeated PC team is headed to the first round of the Class A West Virginia State Basketball Tournament to face the Summers County Bobcats. That’s when the 2017-18 Crusaderettes finally met their match. The underdog Bobcats scratched and clawed throughout the contest and knocked off the black and blue by a final of 67-65. Now, a first round rematch is here. These two teams do battle in a marquee matchup at 1 p.m today at the Charleston Civic Center. When asked if his team is thinking about revenge, PCHS head coach Marty Vierheller insisted that the girls are there to do their jobs, regardless of the opponent. He added that the experience of the Bobcats played a big role in last season’s meeting. “I think there is no question with Summers’ experience, and the girls were used to being there,” Vierheller said. It was just a bucket shy. It was a bucket shy of moving on and getting one step closer to the ultimate prize. 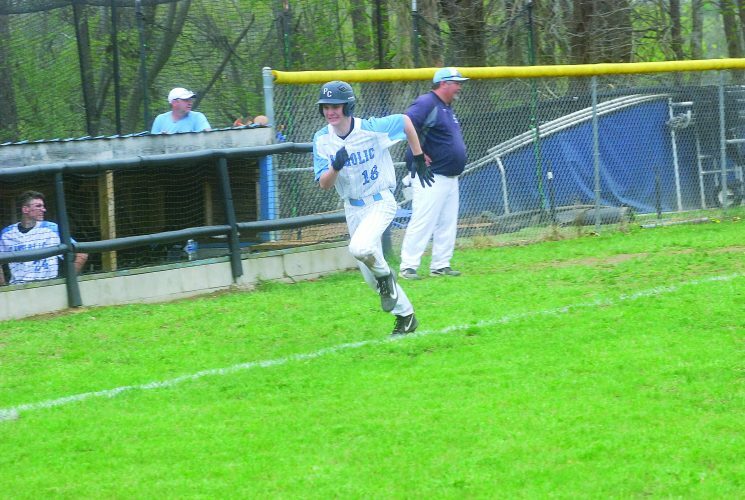 A perfect season was dashed at the hands of a hungry, upset-minded Bobcat squad. 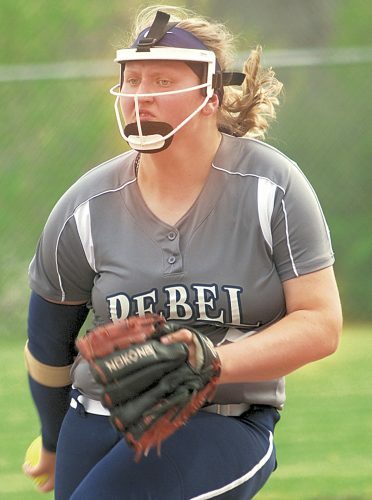 As much as Vierheller wants his team to only focus on the task at hand, the thought of revenge is still nestled in the back of Madeline Huffman’s mind. In her first taste of state tourney action, Huffman made quite the first impression and totaled a game-high 23 points in last year’s losing effort. There is still work to be done in order to prepare for the rematch, and Huffman knows it’s almost time to back up her words with actions. This season’s edition of the Bobcats looks a bit different, thanks in part to the graduation of Hannah Taylor. Taylor finished with first team all-state honors in 2018 and led the way for her team in last season’s win with 22 points and 15 rebounds. Filling in for that big of an on-court presence should be a challenge, but Summers has depth to go alongside its postseason experience. Gavin Pivont and Taylor Isaac, who were named to the 2018 third team all-state list, are both averaging around 21 points per game. Those two have made up for any scoring that a Taylor-less offense may lack, and they’re joined in double-figures in scoring by Erica Merrill. 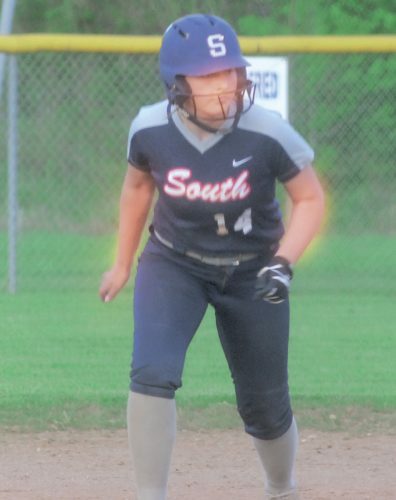 The 23-1 Crusaderettes have faced their fair share of stiff competition, but Summers boasts a schedule that includes opponents from different classifications around the Mountain State. 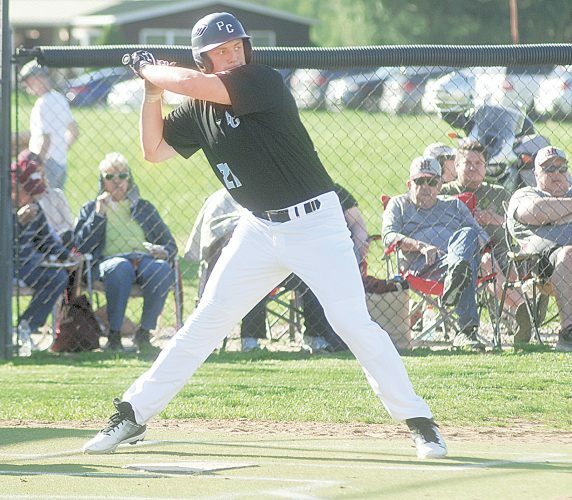 Six of the ‘Cats’ nine losses came from teams in AAA (Greenbrier East, Martinsburg and Spring Valley) and AA (Nicholas County and two losses to Bluefield). The battle-tested group is prepared for their fifth-consecutive trip to Charleston, and coach Chad Meador understands the significance of making the journey to the capital. As the game approaches, coach Vierheller believes he can count on his veteran players to guide this Catholic team with a few new faces. New faces on the team like Leslie Huffman, Lainie Ross and Paige Stotts look to be key additions to this matchup. “We trust them implicitly,” Vierheller said of his freshmen players. “This will be new for them like it was on our team for everybody last year. That is where leadership comes in. They will take the younger girls under their wings and will be just fine.